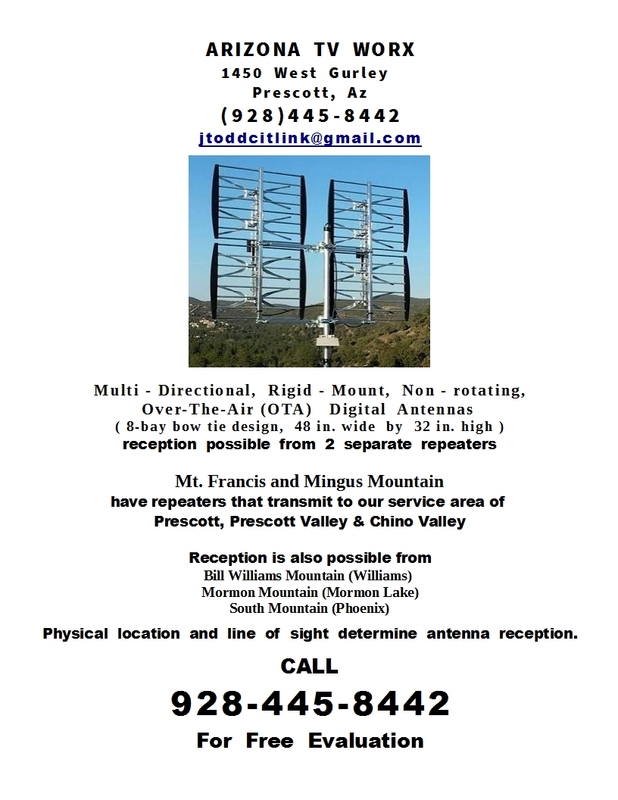 Welcome to Your Local Digital Antenna Installation Company! Call To Schedule Your Installation or Vintage Electronic Repair! 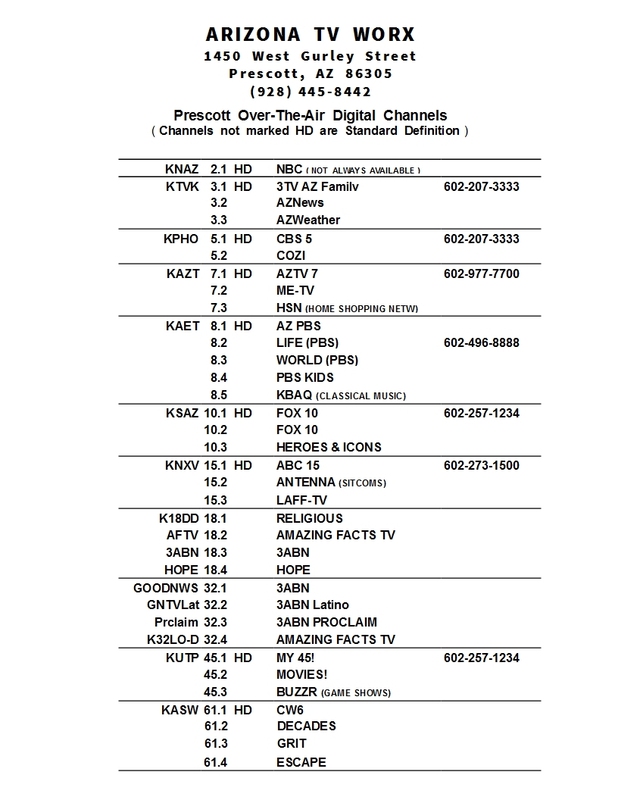 ©2011, Arizona TV Worx, All Rights Reserved. tube components & minor board repair/soldering. Tired of HIGH Cable/Satellite Bills ? ?